With the release of version 2.0 Simple Dice is now available for BlackBerry 10 devices. 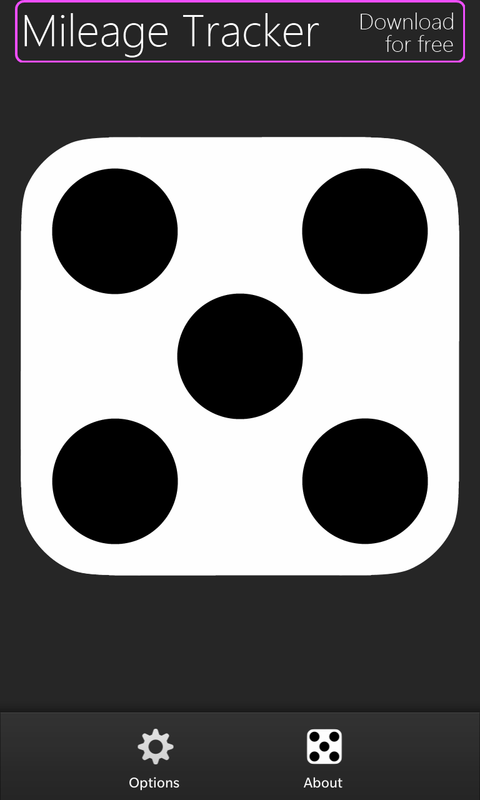 This free app is exactly what it sounds like, just a virtual die that you can roll to get a random number between one and six. 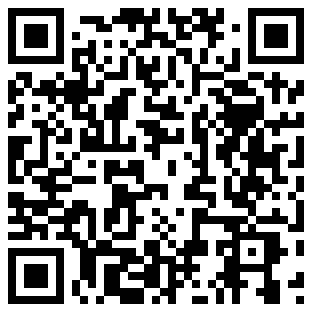 The app can also be downloaded from BlackBerry AppWorld for older touchscreen BlackBerry phones. These versions have also been updated, now giving the option of removing the ads from the application through the use of a $1 in-app purchase.